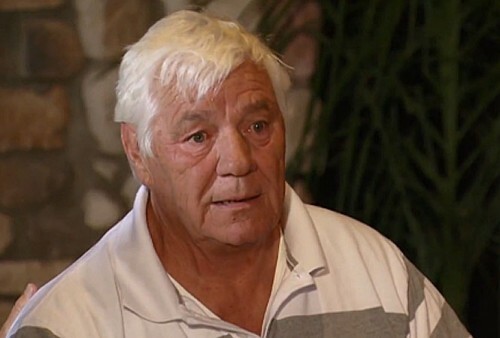 World Wrestling Entertainment (WWE) legend Pat Patterson has publicly come out as gay, announcing that he’s been living as a closeted gay man for the past 50 years. Patterson, a WWE executive, said he’s been keeping the secret out of the public eye for five decades, and that he had a partner for roughly 40 years who passed away after suffering a heart attack. Patterson was one of wrestling’s biggest stars in the 1960s and 1970s. According to Bleacher Report, Patterson’s sexual orientation has long been known within the wrestling business. In fact, the announcement on “Legends’ House” was filmed in 2012, but first broadcast on Thursday. WWE wrestler Darren Young become the first active professional wrestling star to come out as gay when he made the casual announcement to a TMZ photographer on August 14, 2013.